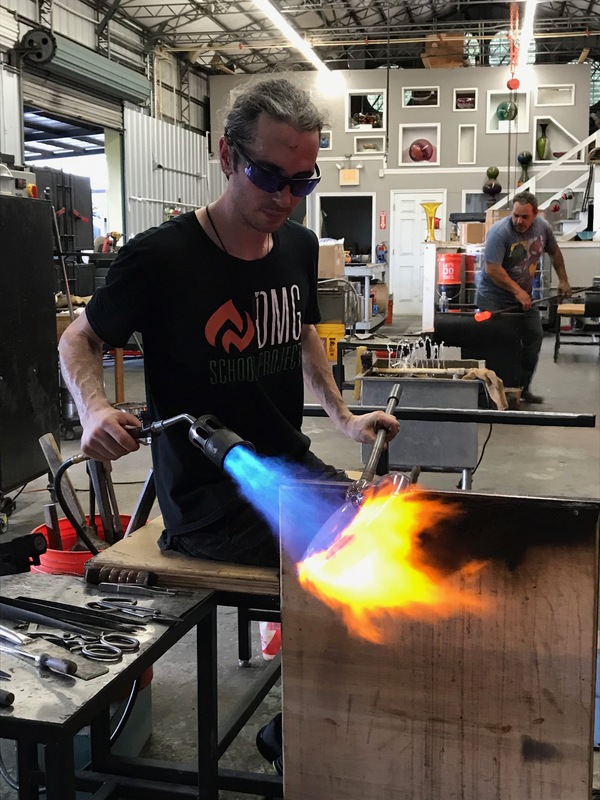 We need your help sharing this incredible opportunity! 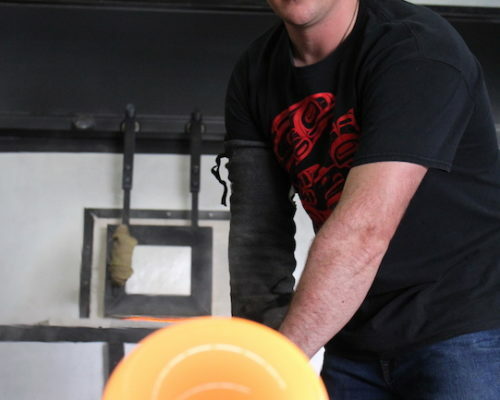 Please pass this information along through your individual networks. 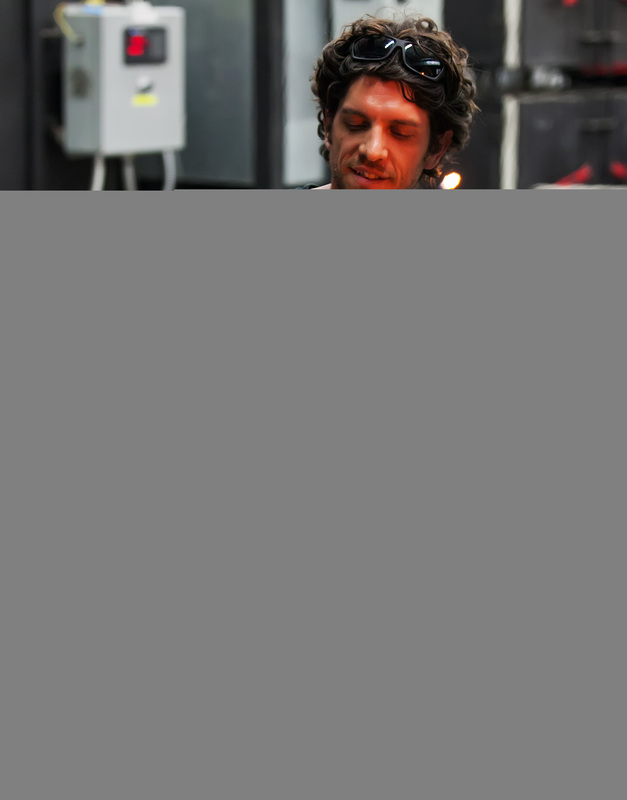 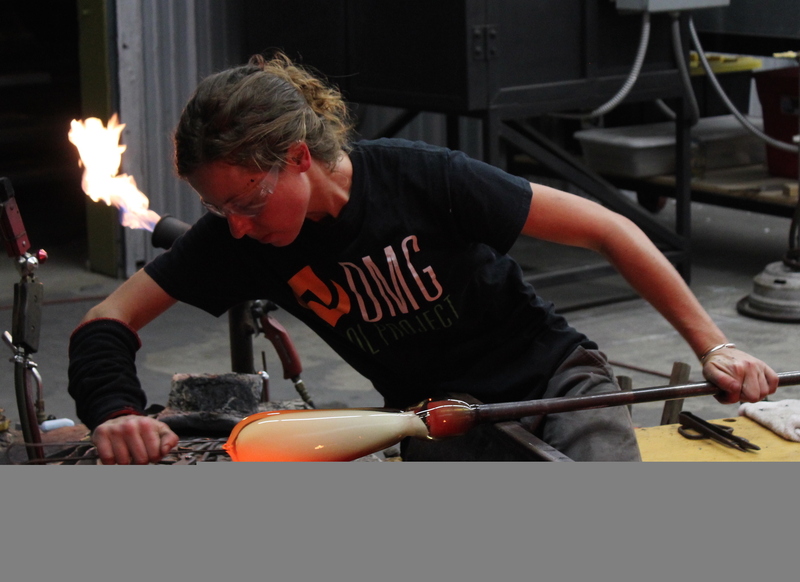 DMG School Project is excited to announce we are accepting applications for two, SIX WEEK long glass blowing residencies. 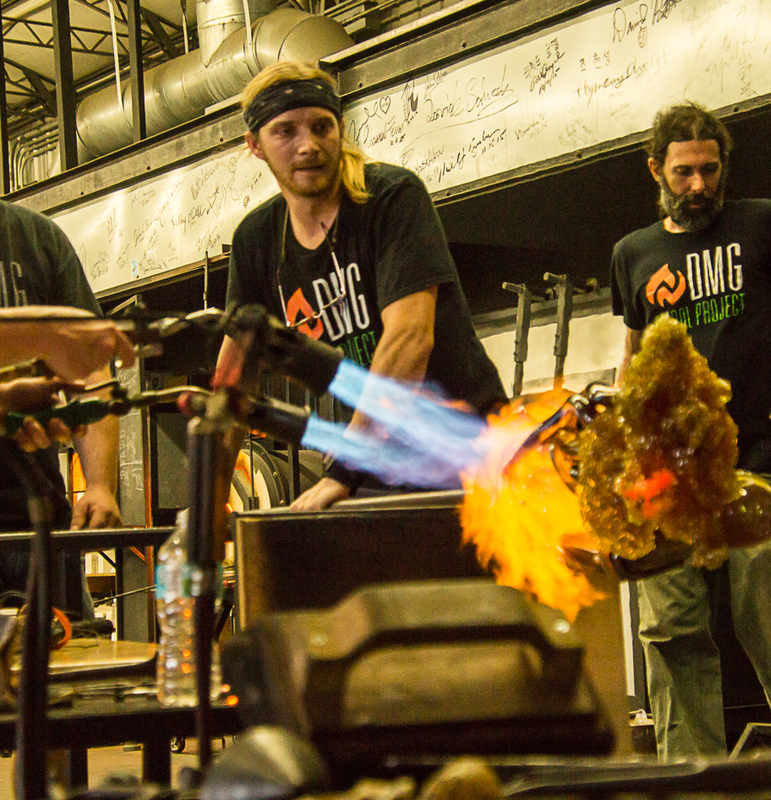 The residencies will take place on the DMG Complex in St Petersburg, Florida. 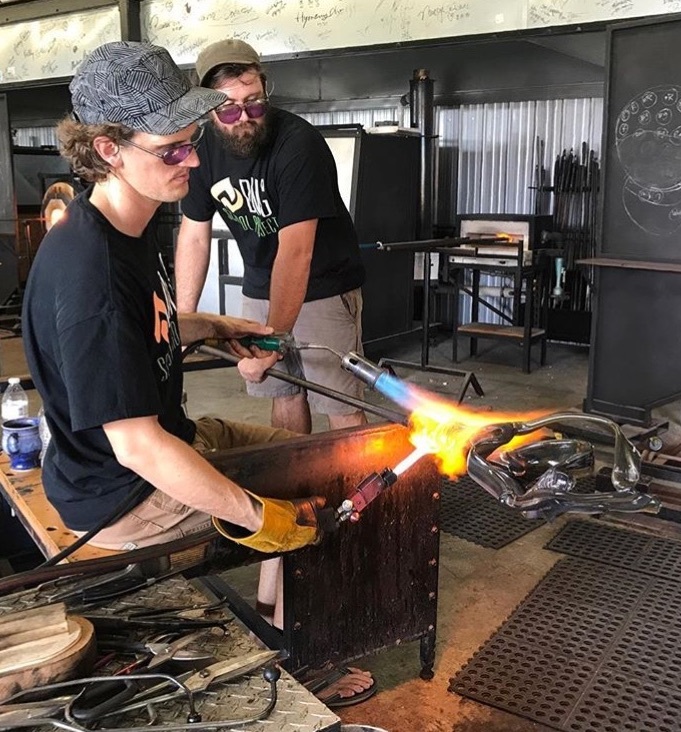 Ideally, these two “Artists In Residence” have worked together or are willing to work together both individually and collaboratively. 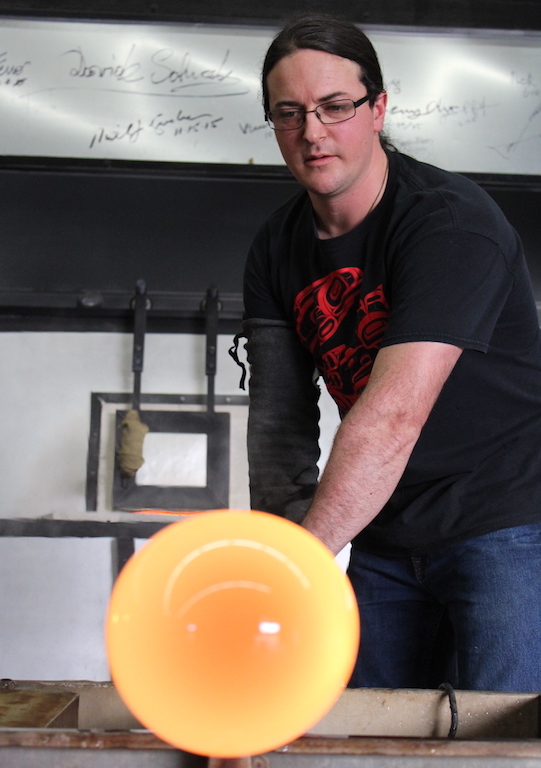 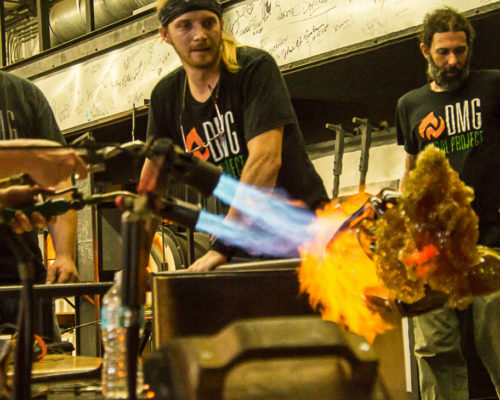 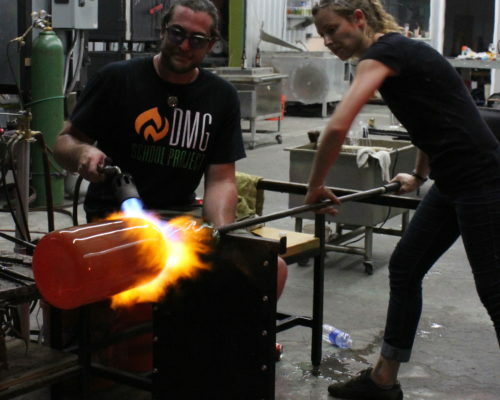 • 24-hour access to DMG School Project hot shop and cold shop; this includes up to 20 hours of glory hole usage and up to 125 pounds of furnace glass per artist, per week. 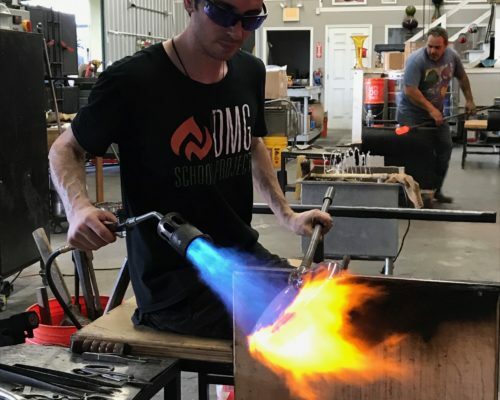 Equipment list is below. 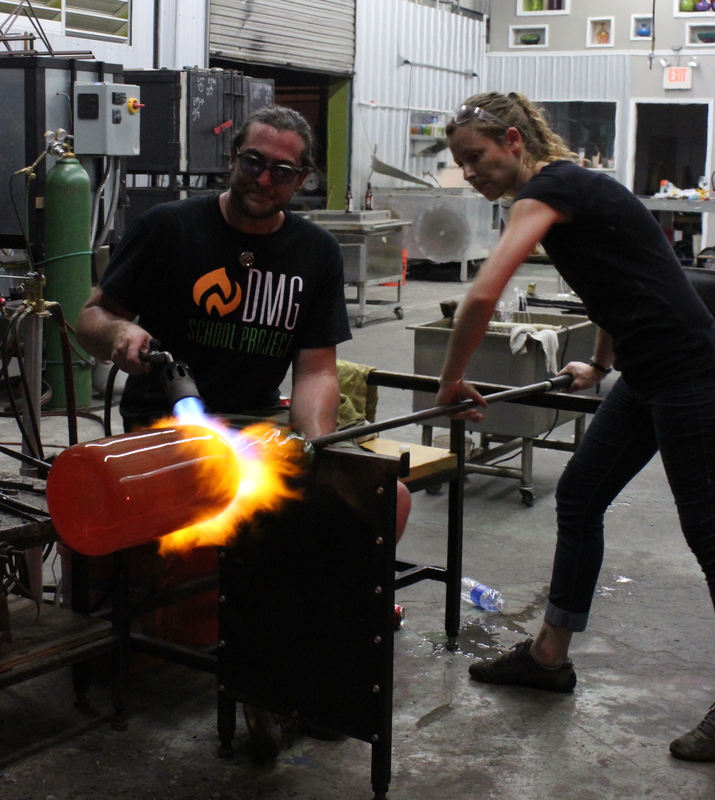 • Exhibition in May 2019 featuring new residency work at the Duncan McClellan Gallery. 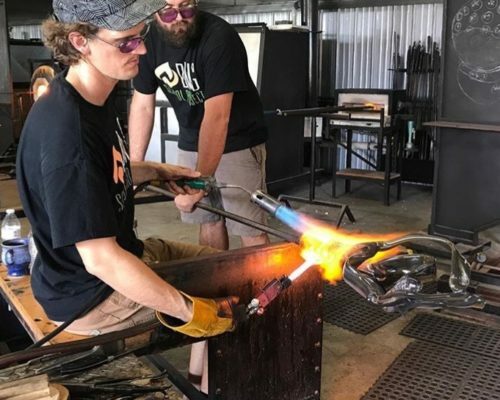 • Mentorship by Duncan McClellan on the business aspects of being a successful artist. 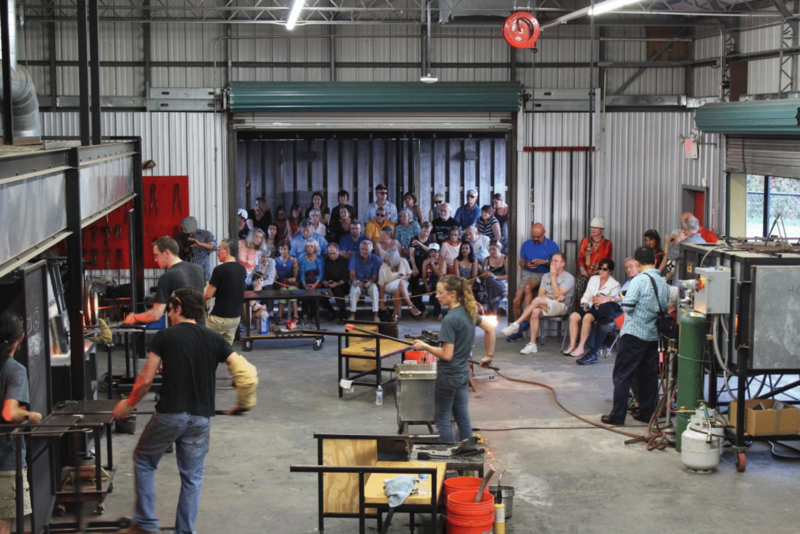 This includes how to effectively market your work, making gallery contacts, and cultivating collectors. 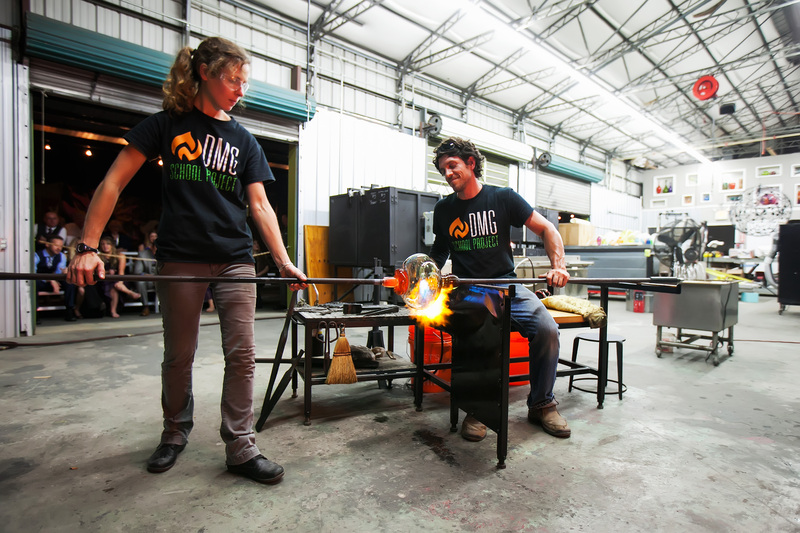 • Resident artists are expected to share the studio and work with our team, staff, and volunteers. 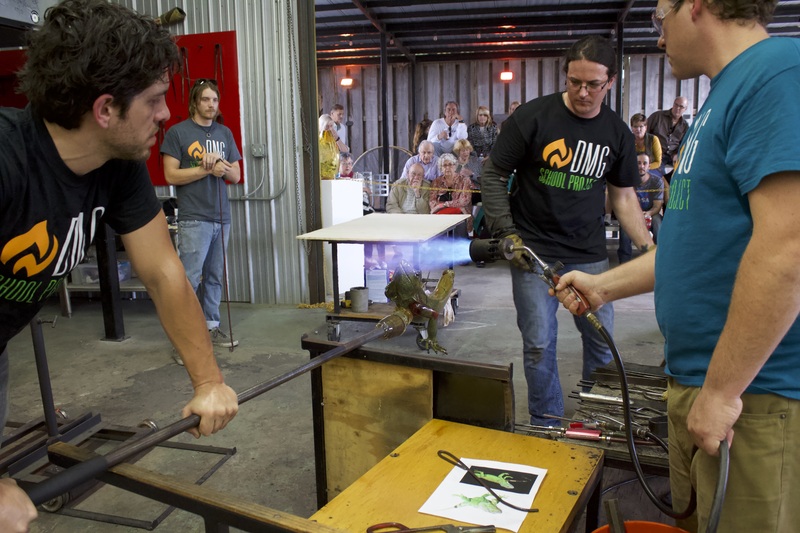 This includes demonstrating glass blowing for events held on the property, talking and interacting with the public and narrating demonstrations. 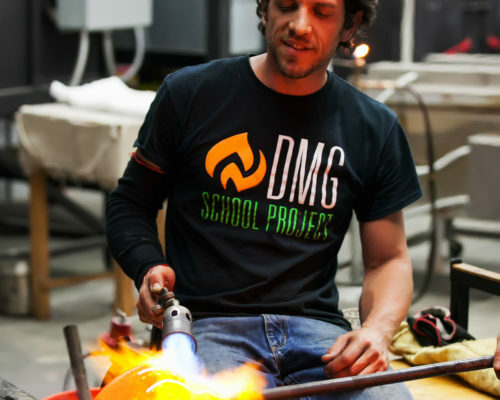 We do not ship the body of work you create here at DMG School Project. 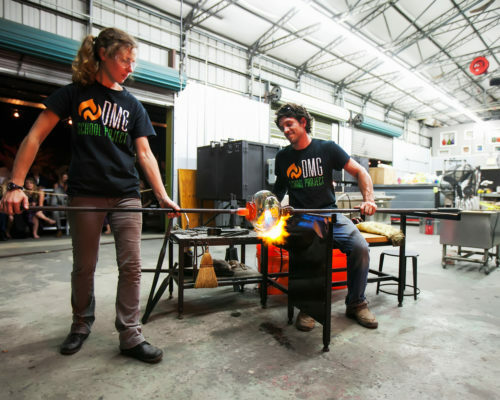 The Artists In Residence will be responsible for the transportation and shipment of their works. 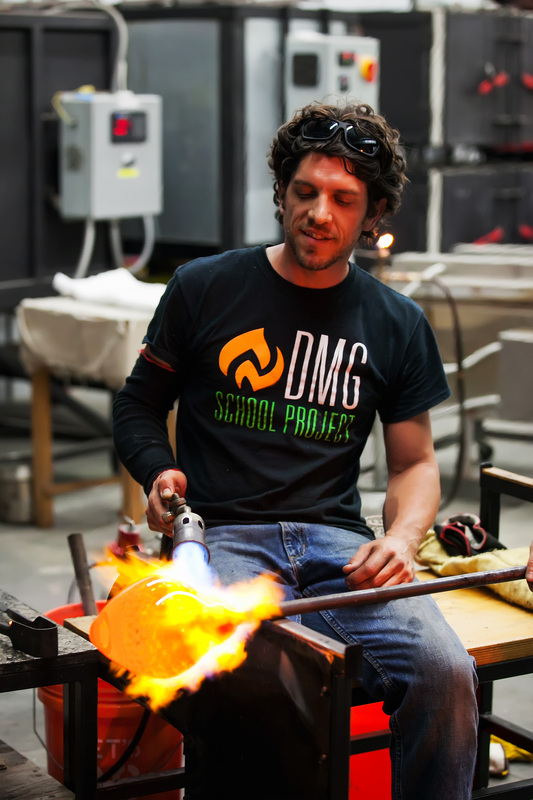 Interested artists should submit images of current works, a CV, an artist statement, and a letter of intent no later than January 20, 2019 to both duncan@dmglass.com and lauren@dmgschoolproject.org. 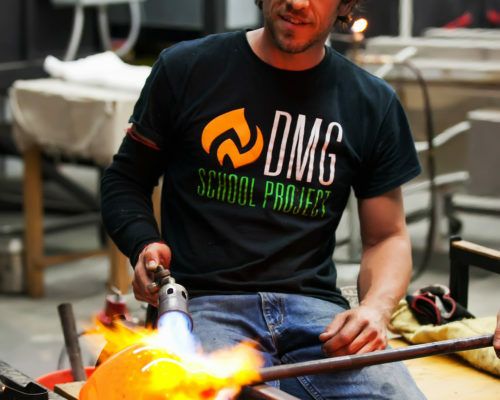 DMG School Project, an educational nonprofit housed within the Duncan McClellan Gallery complex, has received generous grants from the Gene and Julia Sorbo DMG Residency, Florida Glass Art Alliance, the Milkey Family Foundation, Hough Family Foundation Inc, Art Alliance of Contemporary Glass, and the Maurice A. 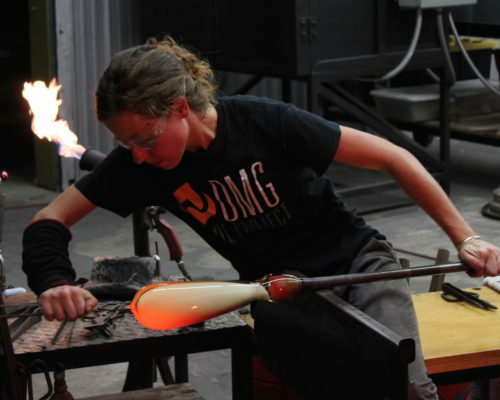 And Thelma P. Rothman Foundation, making it possible to offer a six-week residency for two emerging glass artists.